All reservations must be made by midnight, three days prior arrival. The Cabin become available both online and through the reservation call center 340 days prior to the start of the reservation. 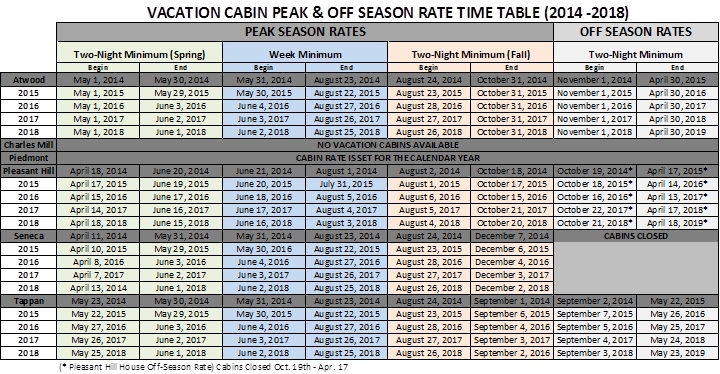 During their current stay, cabin guests have the ability to book a reservation for the same period the following season. This is offered as a “First Right of Refusal”. Cabins that are not reserved by the end of the current guest’s stay will be available for open reservation. All other reservations are on a first-come, first-serve basis. A two night minimum stay is required. Weekly and nightly rentals (two-night minimum) are available. 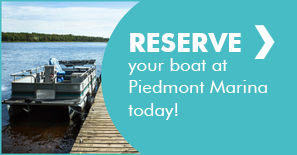 There is an $8.00 per cabin non-refundable reservation fee. 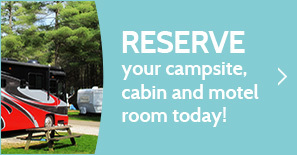 Payment of $100.00 deposit for each cabin reservation must be made in full at the time of the reservation. The remaining balance must be paid fifteen days prior to the arrival date. Any reservation made within fifteen (15) days or less of the arrival date must be paid in full. Between thirty (30) days and four (4) days before the reservation: Full refund, minus the $100.00 deposit, with the balance credited back to the guest’s credit card. Less than four (4) days before the reservation: Full refund, minus the $100.00 deposit and the equivalent value of one (1) night’s stay, with the balance credited back to the guest’s credit card. Between thirty (30) days and four (4) days before the reservation: $10.00 and the balance will be refunded on their credit card. Less than four (4) days before the reservation: Equivalent of one (1) night’s stay and the balance will be credited back to their credit card. Check in: 4 p.m./ check out: 10 a.m. Availability: Cabin available year round.